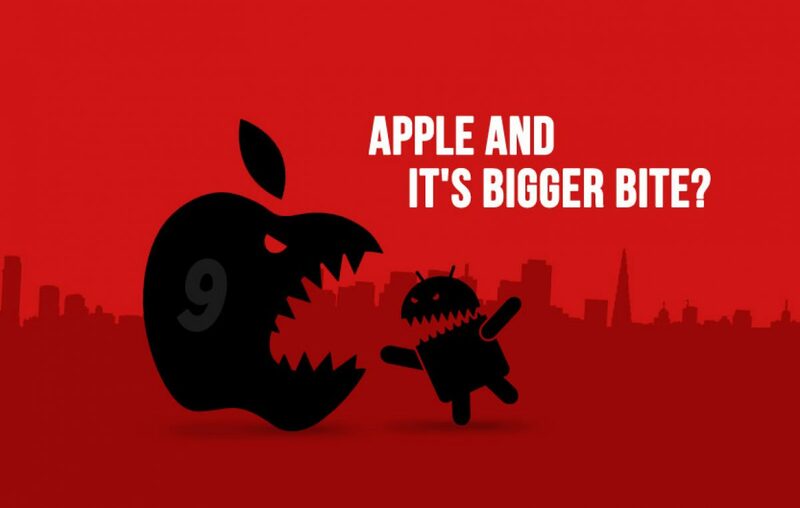 Apple, Apple, Apple, for years you’ve tried to beat Android and have always failed. You’ve even managed to satiate your current users by using your fierce marketing skills and convincing them that every outdated step you’ve taken is in fact new. 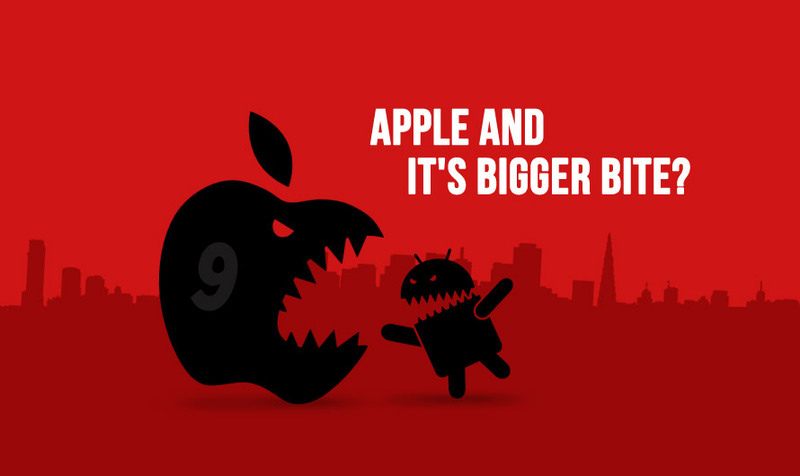 So, here, an avid Android smartphone user base wishes to see Apple beat Android for once. To make that happen we’ve curated a list of things that might help you. Cupertino giant if you’re reading this, I hope you read it till the end. We love the fact that you’ve given the world the Air pods, also commonly known as wireless earphones But maybe it’s time to work on your mistakes and get the 3.5mm jack you so lightly abolished. More than anything else its the nostalgia. The USB Type-C is technology that was first introduced in 2014 and it has been displayed in a few High-end Android devices. However, it’s not in many, so here’s Apple’s chance to hold on to it and feature it on their iPhone 9. While you’re at it, how about making the device OTG compatible too. Food for thought. This one will be a major deal breaker. Samsung is the only player who has launched wireless charging and this might be the right time for Apple’s iPhone 9 to sweep in get and their hands on this phenomenon. While they are at it, they can consider implementing fast charging too. This is going to top the chart, imagine the wave of joy iPhone users would see if they find Apple coming up with smart cases that enable their smartphone to convert to a speaker, to a professional camera, to a powerbank, to a projector, or may be more. One of the salient reason why the Android market is a hit is because it is an open source. So, if Apple is able to come up with this technology, people will be willing to move towards it, for, the price will vary drastically, hence making it available for many. So, like how Windows OS can be run on Android smartphone, Apple should make IOS available for Android users to as an add on OS. This option will go a long way in helping Apple beat the Android Market. Getting rid of the Bezels will be the next thing every smartphone manufacturer will be doing. I am sure iPhone will inculcate it too after 5-6 years, but if things were to take a formidable shape, then now would be the time. Bezel-less display can be one of the features of the iPhone 9 that could turn the tide for Apple. The current flagship phones from the house of OnePlus, Samsung, Google, Nokia, and HTC feature a dual camera and some don’t. The presence of a dual front camera for iconic selfies and dual rear camera for portraits will change the game for Apple. Android lovers will no longer consider it as a phone that offers no value for money. Holding on to things is good. But sometimes, letting it go is better. So, maybe by letting their iconic physical home button go, iPhone 9 could integrate it in the touch screen. This will definitely be a game changer. For, people have only been talking about one such feature and none in the industry have actually pulled a feat like it. So, iPhone 9, before you are launched, tell your peeps back home to send you equipped with these. For, the iPhone 9 release date in India is anticipated by many and it would be nice to see mobiles from Apple actually beat Android for once. Previous article Is Nokia 6 the greatest comeback in the recent history? Next article Meet Yureka Black - The new Gladiator among Mid-range Warriors!